Is Telemedicine the Future of Health Care for Seniors? Is In-Home Rehabilitation Right for Your Senior? Is In-patient Rehabilitation Right for Your Senior? Can the UK’s “Home First” Philosophy Work for Seniors in the US? Is Too Much TV Bad for Seniors? When Does Medicare Pay For Skilled Rehab For Seniors? How Are You Celebrating Grandparents Day? Bottom or Top Quartile: How Does Your State Rank for Senior Care? What Is Respite Care and Do You Need It? 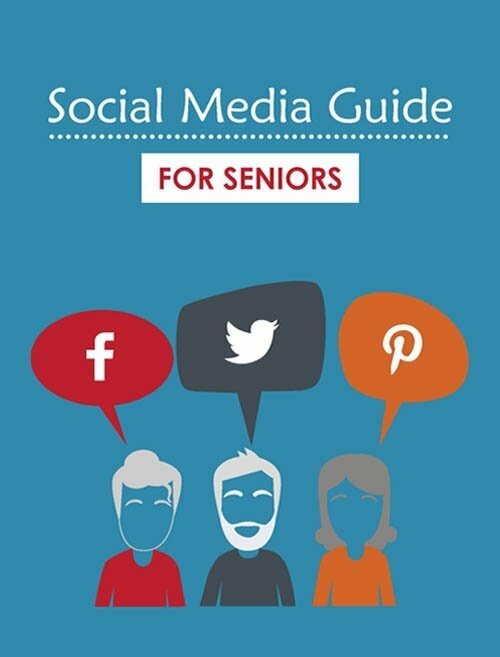 How Common is Hearing Loss Among Seniors and What Can Be Done? 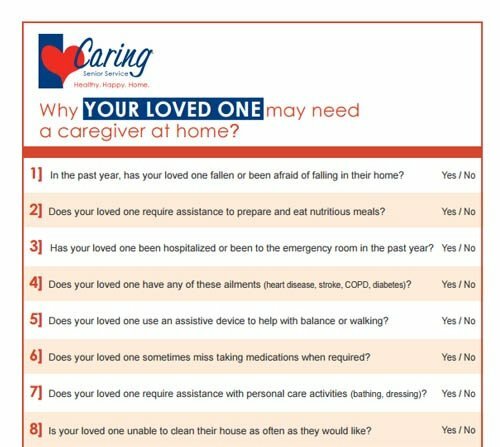 Are You Prepared for These 5 Significant Caregiver Duties? Is Family Caregiving Hurting Your Career? Why Does My Elderly Mom Keep Falling Out of Bed? Planning Retirement: Are You Ready? Music Therapy for Seniors: Does It Work?